I know that reviews for this budget buy are as common as they can be around these parts, but considering it's a great love of mine I thought I'd put my 2 cents in. 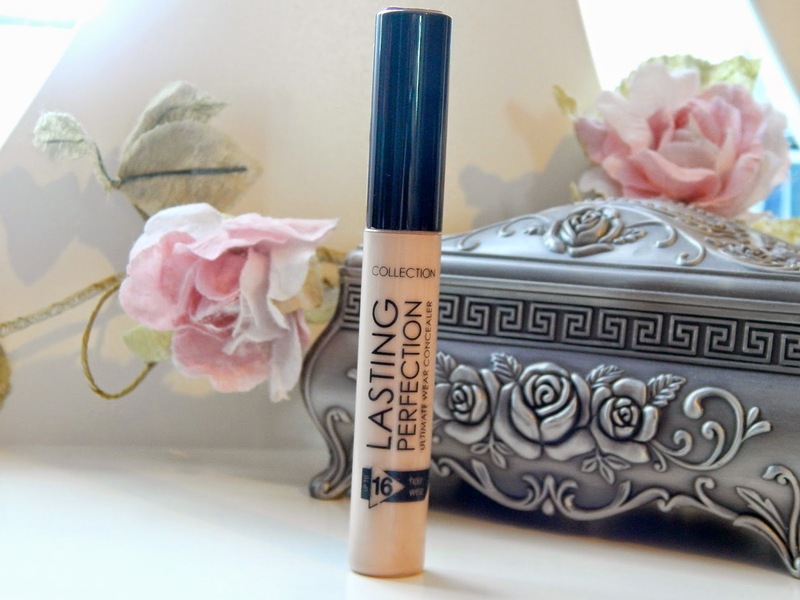 The Collection Lasting Perfection Concealer is without doubt my most reached for and, dare I say it, my favourite product from the drugstore. I've gone through countless tubes, dabbed every last drop and relied on this is in many angry spot emergencies! The first great thing about this concealer is the price, at only £4.19 it's suitable for everybody's price range. To tell the truth, if this concealer was marketed at a high end price (it's said to be a dupe for NARS' creamy concealer) I would still spend my hard earned dosh on it. My main winner in a concealer is that it is high coverage and that it could cover up any imperfection that my face surprises me with. The thick and creamy texture of this could cover a multitude of sins without looking cakey and too obvious. However, make sure you put the product on the back of your hand before you apply it to a blemish to avoid spreading bacteria which could end up with you getting even more spots! I also like to use this under my eyes to brighten things up and the small doe foot applicator helps you get right into the inner corners of your under eye. A little bit of this goes a long way so don't pack it on under your eyes or you will risk the concealer sitting in any fine lines you may have. On the tube it claims the concealer lasts for 16 hours, which I can't testify as I never usually leave my makeup on for the long. What I can say is it stays in tack through a long, busy day at work - which is good enough for me! 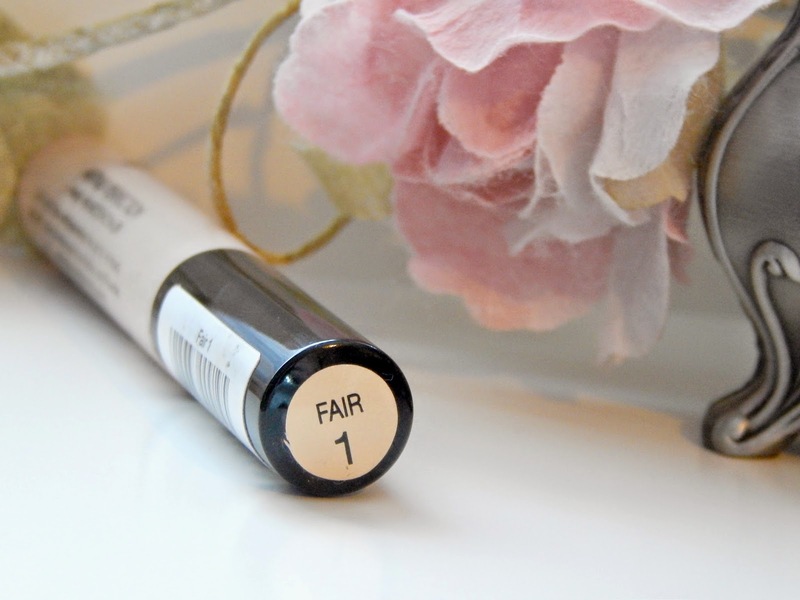 I use the colour 'fair', which is perfect for people with a really pale skin tone, there's 3 more colours in the line which some might say is a bit limited. I like the convenience of the packaging for travelling, but one thing that always baffles me is how the writing on the tube fades every time within in a week making it look a bit grubby (but equally, well loved!). If you haven't guessed yet, I don't think I could every live without this product! I've on had this tube for a few days and the writing is already fading.. why Collection, why! 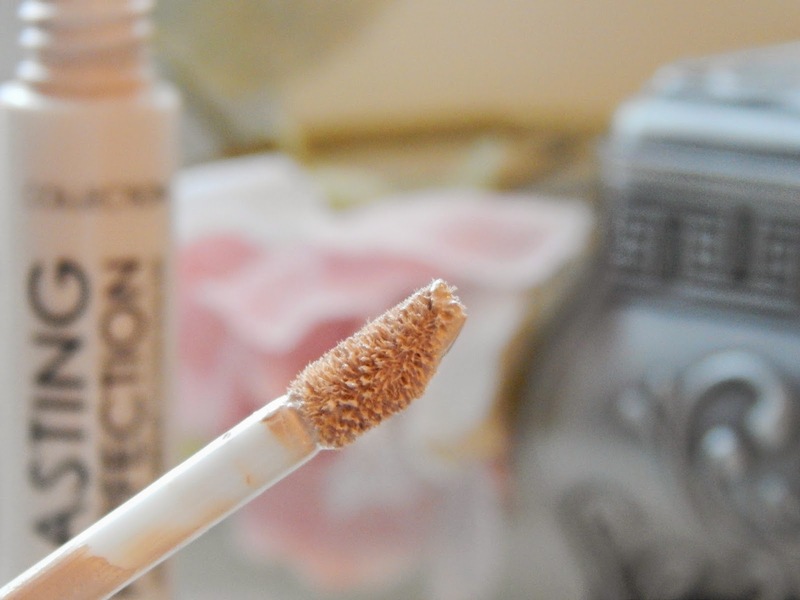 After one month I could not read anything, everything faded:)) But other than that it`s an amazing concealer! It covers everything and whenever I have spots, this is a life savior! Btw, that jewelry box looks fantastic! 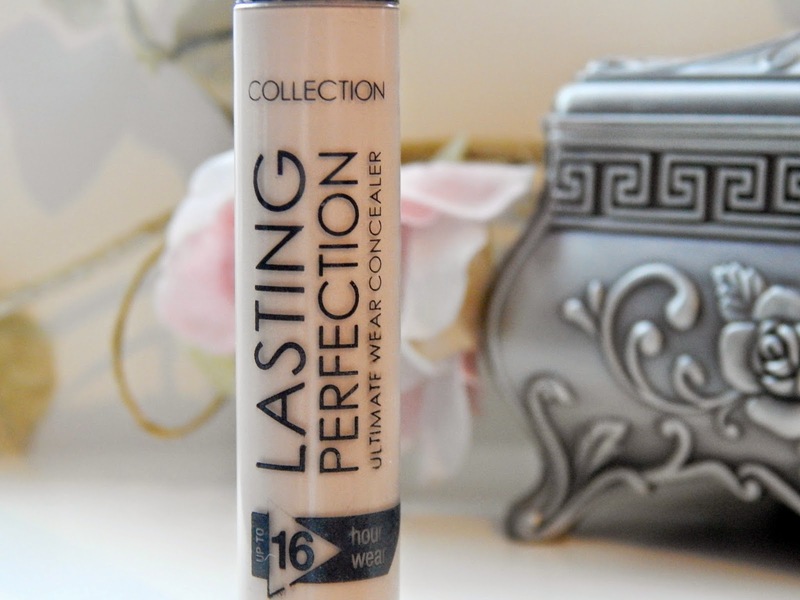 I love this concealer, it cover's pretty much every blemish I have and it's reasonable. But i really do hate how the writing on the tube rubs off so easily. I also use it to prime my eyelids and it does the job perfectly! This concealer sounds great and worth the hype. Shame it's not available here in Canada! I have tried ALOT of concealors and cant best this at the moment.